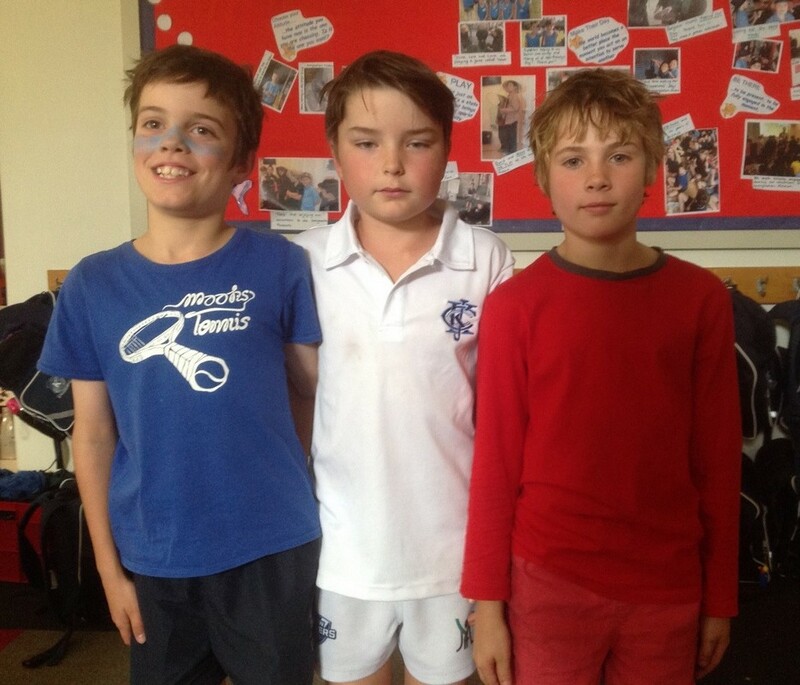 Blue, white and red – or should that be bleu, blanc et rouge? 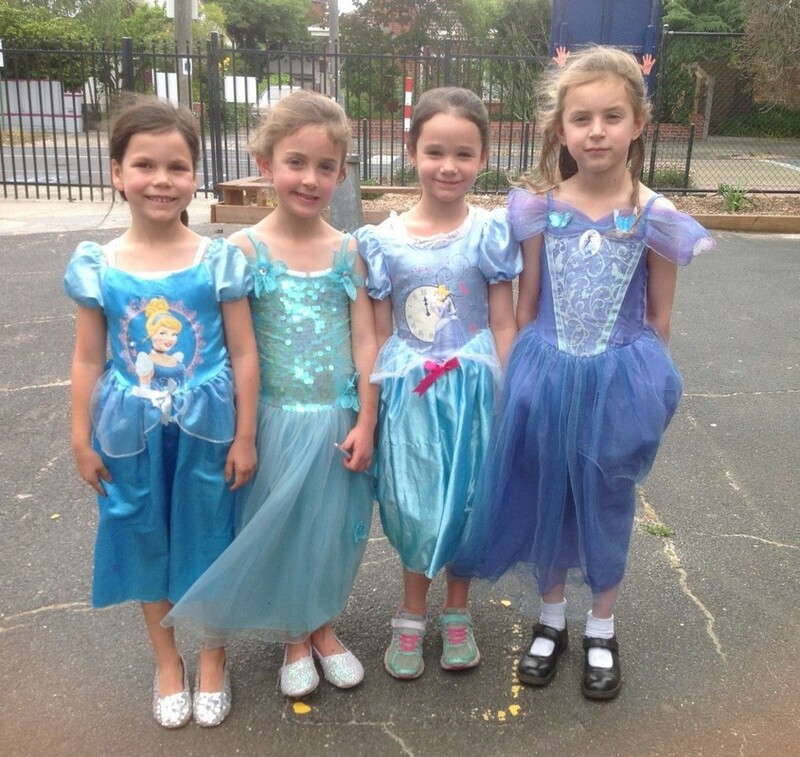 Many thanks to Madame Temple for this week’s post about a special day held at school last week. 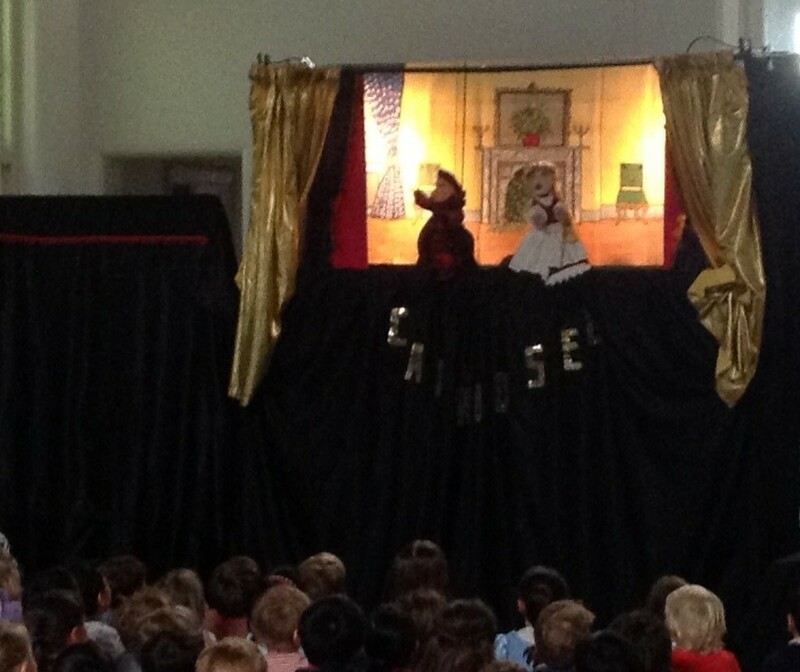 On Wednesday 25th November we had a whole school French day with a puppet theatre incursion and dress-up. 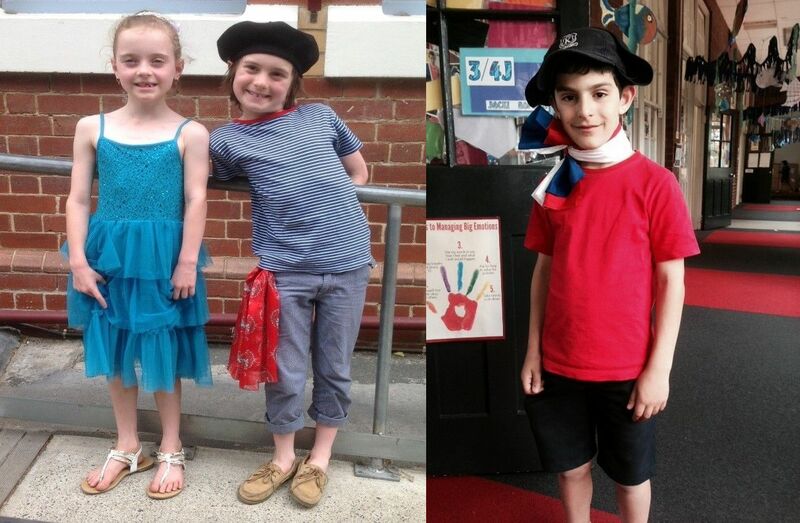 The school yard looked very colourful with the French colours bleu, blanc and rouge, and many students dressed as characters from Cinderella. 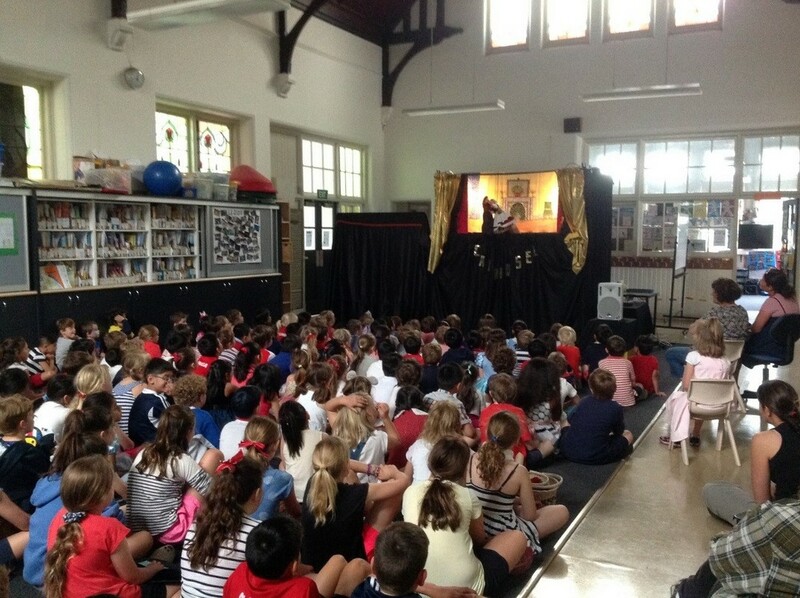 The Junior School Hall was temporarily converted into a theatre and students watched a bilingual performance of Cendrillon which complemented their French studies this year. Carousel Theatre is a puppetry theatre company based in Melbourne. 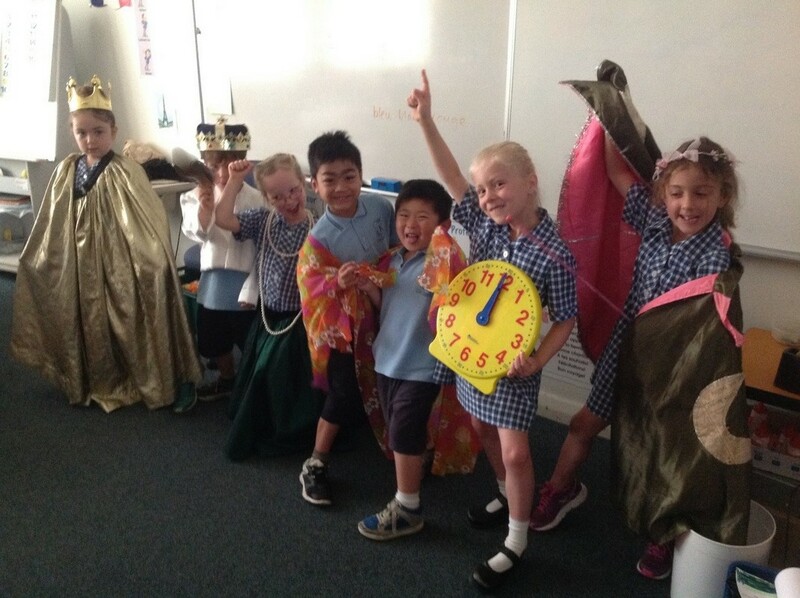 It originated in Paris and has been performing in Australia since 1998 with shows that are especially crafted for school students learning a new language. The stories are based on original tales that are adapted for puppetry. 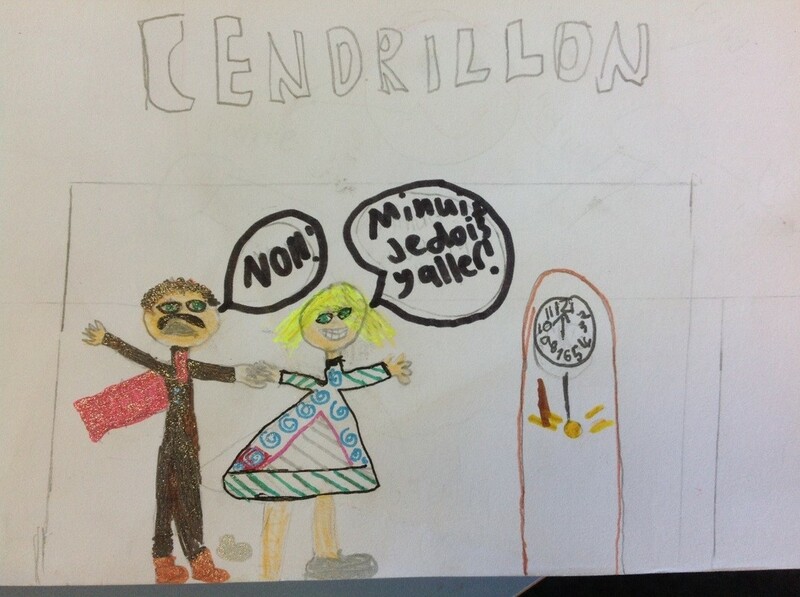 Students in the Junior School have been studying Cendrillon this term, learning character names, creating their own mini books of the tale and performing in class role plays. Many thanks must be extended to the fabulous canteen staff and volunteers who organised croissants à la confiture which went down a treat! This entry was posted in Learning and tagged extra-curricular, French, incursion, languages by Kate W. Bookmark the permalink.